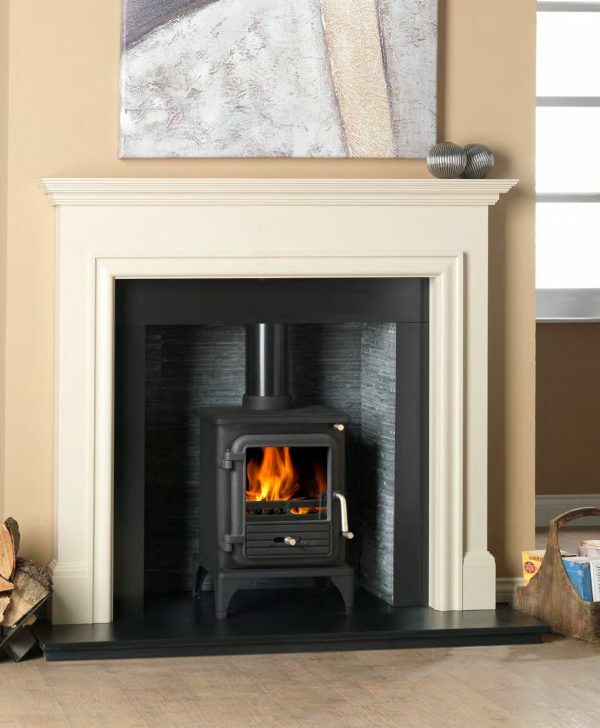 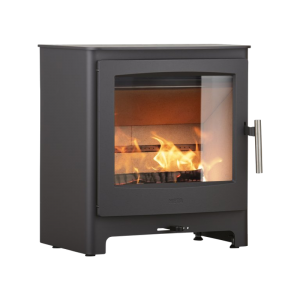 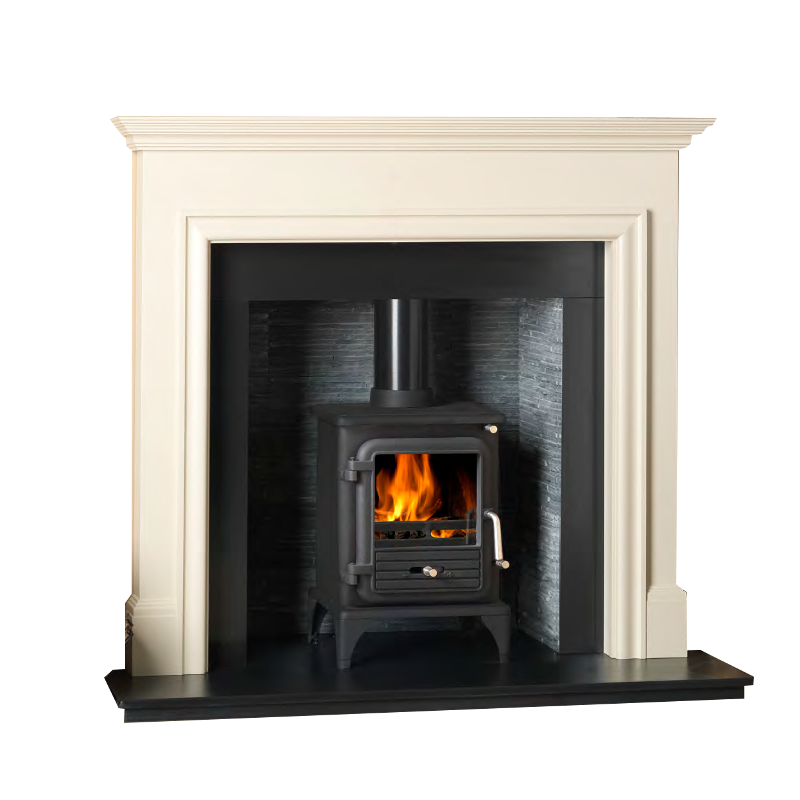 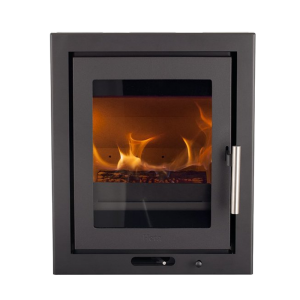 The efficient Vega 100 stove is perfect for most room sizes and has an output of under 5kW, meaning there is no requirement for additional room ventilation. 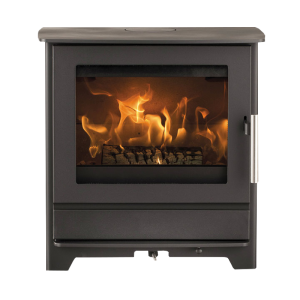 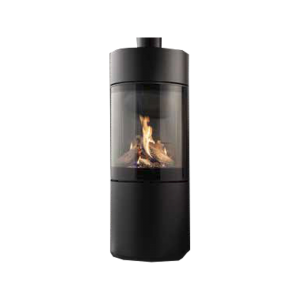 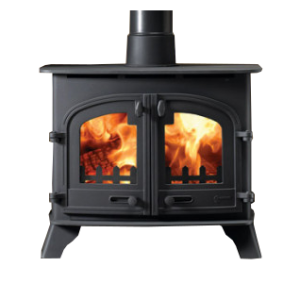 It is available in standard multi fuel, or a wood burning clean burn model. 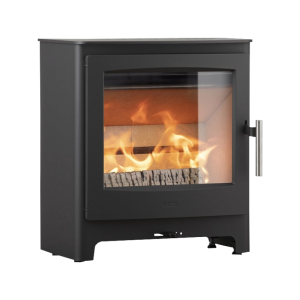 The Vega 100 Clean Burn is DEFRA approved for burning wood in smoke controlled areas . 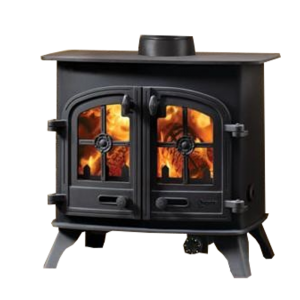 This popular stove is manufactured from quality cast iron and will provide years of efficient burning.